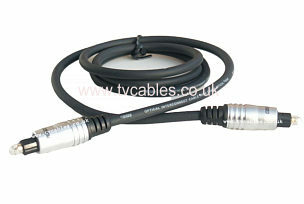 Profigold PROA4110 Dedicate Subwoofer Cable. Profigold PROA4110 Skyline, high performance dedicated subwoofer cable. Connects from the LFE output on your amp to your active dedicated subwoofer.